Although we know that the Gwent: The Witcher card was available to play in May of 2017. The game has nonetheless been in beta the entire time. So, this thing has changed the game a lot. We all are familiar with the release of Homecoming update. So, with the release of Homecoming, Gwent is officially out of Beta. The first announcement was months ago about the homecoming. At that time, everyone was crazily waiting for the Gwent. The official game release was successful as we can say that is a fun game. The game had some setbacks before the release. 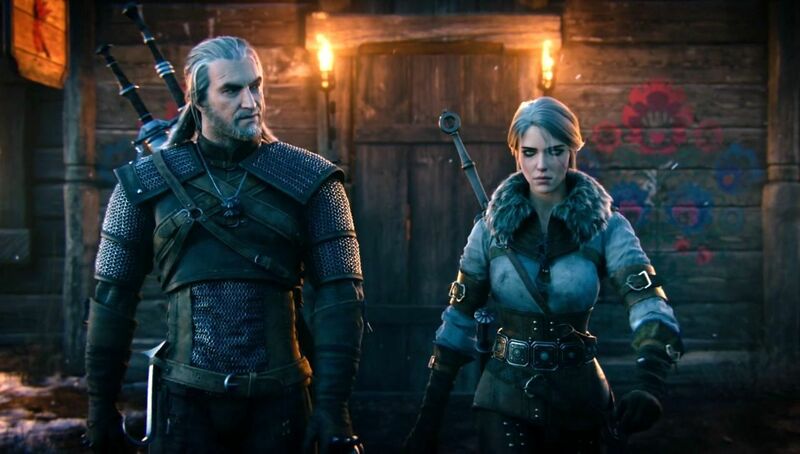 With the homecoming, Thronebreaker: The Witcher tales RPG is releasing. Thronebreaker was usually the original and single player campaign, but it became an RPG spin-off. For now, gamers can enjoy the Homecoming which is available for PC users. The game console for the gamers of Xbox One and PlayStation 4 will update on 4 December. Thronebreaker will also launch on the consoles on the same day. Well, for the fans of Gwent, we are highly sorry that it is out of Beta. 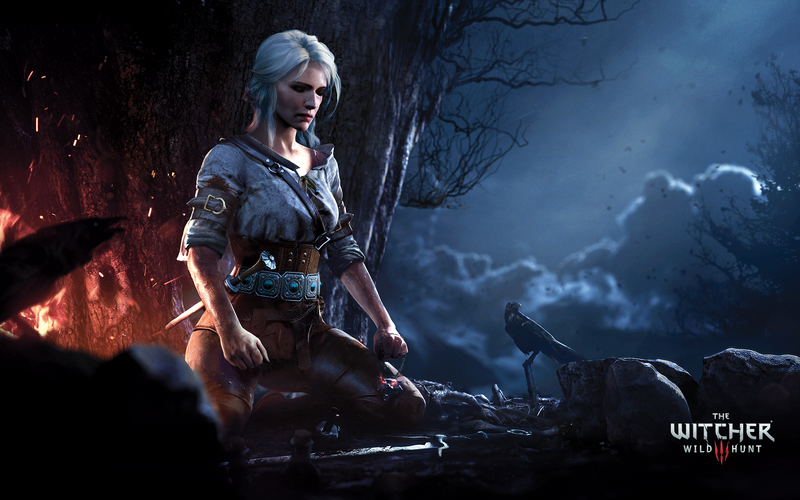 Homecoming is the major revision of the designing and graphics of the game Gwent. The game had six rows which reduced to four. It has a new progression system with major features that are beyond surprise. We would like to mention that the game has now a huge overhaul of graphics. 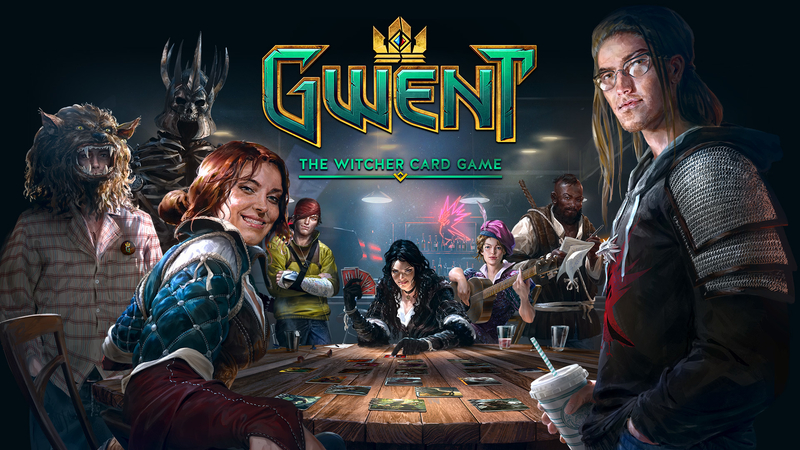 For the gamers, CD Projekt Red has made a new launch of celebration pack with the launch of Gwent full version. You can purchase the pack inside the game options. The pack includes a total 24 kegs which are 120 cards. Players can choose 2 legendary cars out of 3 according to their choice. They pack will also have 5 arena tickers and 500 meteorite powder. You can purchase this pack five times from a unique account. Now you can see the online videos the developers launched. This is for the gamers help and anticipation. 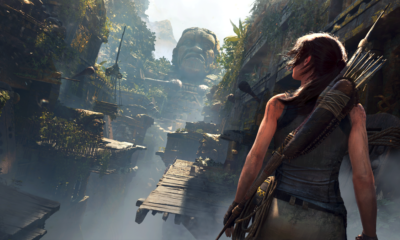 The trailer and how to play videos that are a must watch for every gamer around the world. Check out the trailer on our page. Stay tuned for more updates regarding the other games for Beta update. We will be bringing more games that are exciting for our gaming fans.